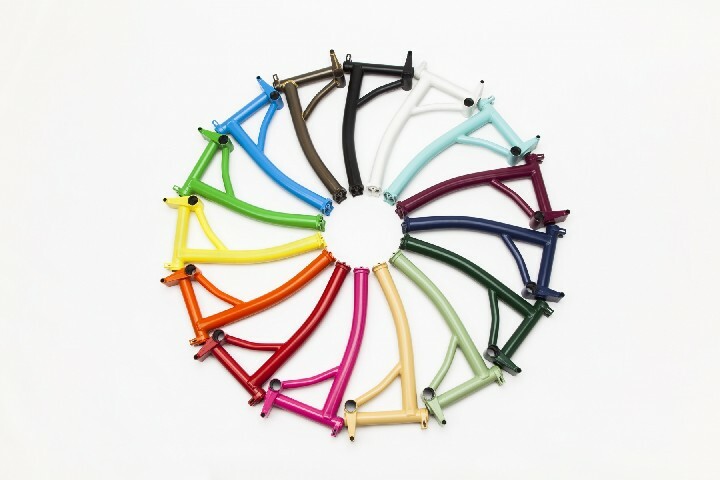 For the 2018 season, Brompton offers 10 different colours. Colour is chosen separately for main frame and extremities. This gives a total of more than 100 combinations. The bike can also be ordered in "Stardust Black" or with raw lacquer, which leaves the hand-made brazings clearly visible. 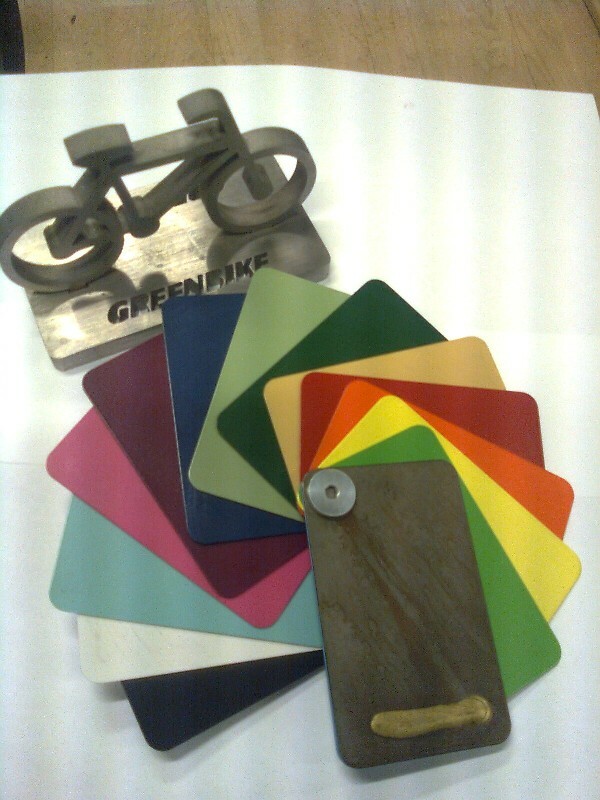 In addition to complete bikes we have the actual paint samples in our shop. This enables you to see all colours in real life prior to ordering. Take your favourite piece of clothing with you to see which Brompton matches your style perfectly!